As soon as your ad is posted, you need to be ready to respond to requests for more information. 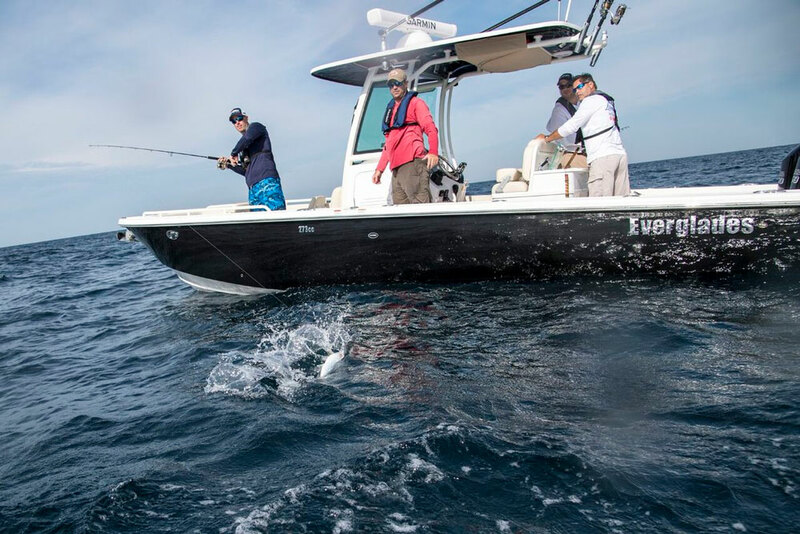 Serious buyers will have specific questions about systems, the condition of the boat, and whether you are willing to move at all on the price. Make sure the additional information you provide is consistent with your original ad. 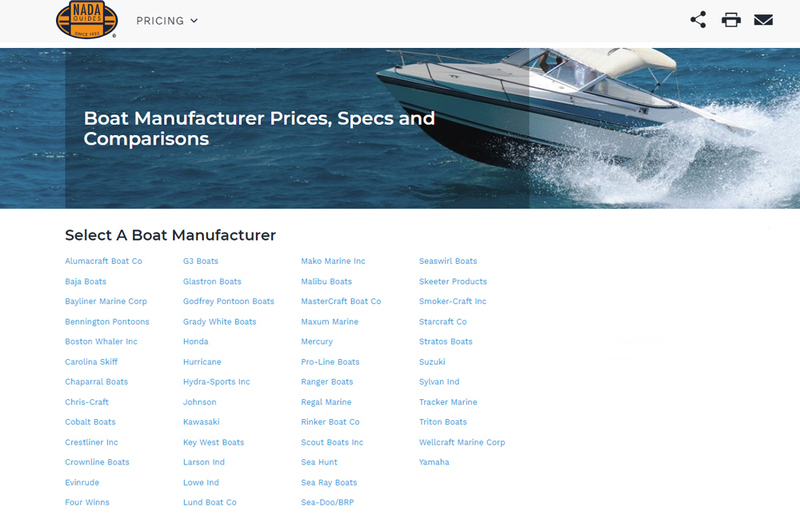 Tip: if you don’t know your boat's specs by heart, print out a "cheat sheet" or the ad itself as a handy guide. This will be especially useful for phone calls that may come in while you are thinking about something else altogether. Buyers will contact you by either email or phone. A phone call may indicate a more serious buyer. It is best to include both a phone number and email address in your ad whenever possible. If you are concerned about spam, please be reassured that Boats.com does not publish your email address. 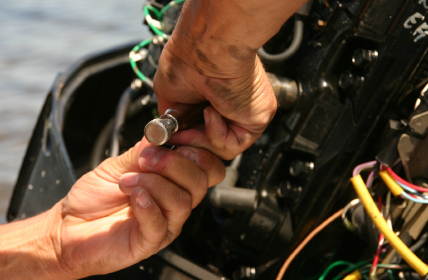 A common first question is a request for more details about the boat's condition. Be honest but positive, and try to highlight the boat’s best features rather than rushing to bring up any "issues." Long-distance buyers will also ask about delivery options. 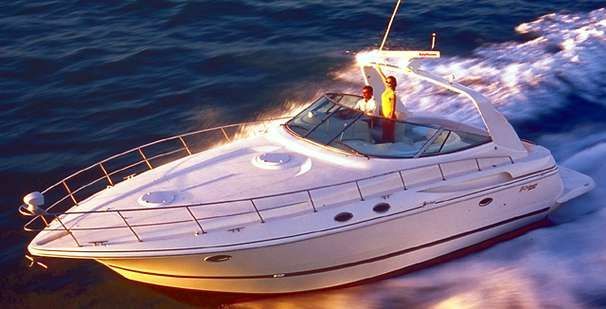 Money details don’t usually come up until after you’ve agreed on a price, which is usually after the boat has been viewed. 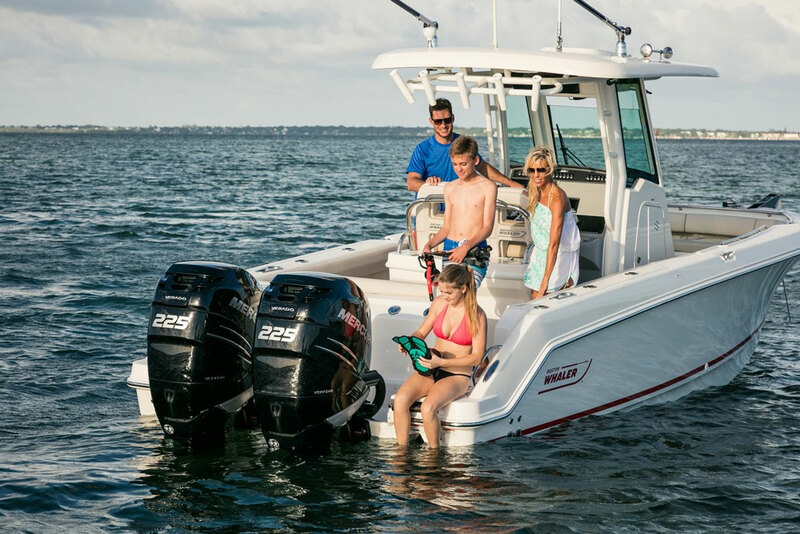 If the first question is about acceptable payment methods, or the potential buyer seems to be more interested in the transfer of money than the boat itself, keep in mind it may be a scam. More information can be found on our fraud prevention page. 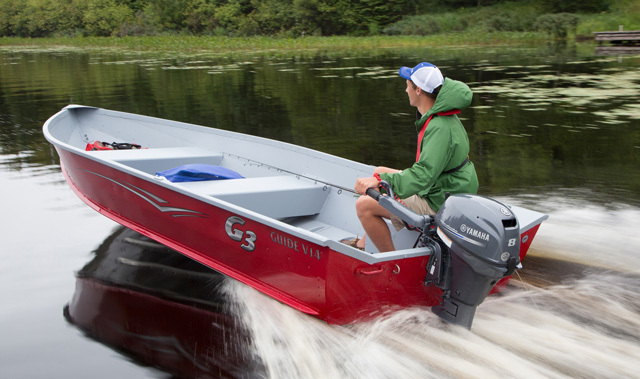 All serious boat buyers like to talk about their ideal boat, so don’t be afraid to ask questions. 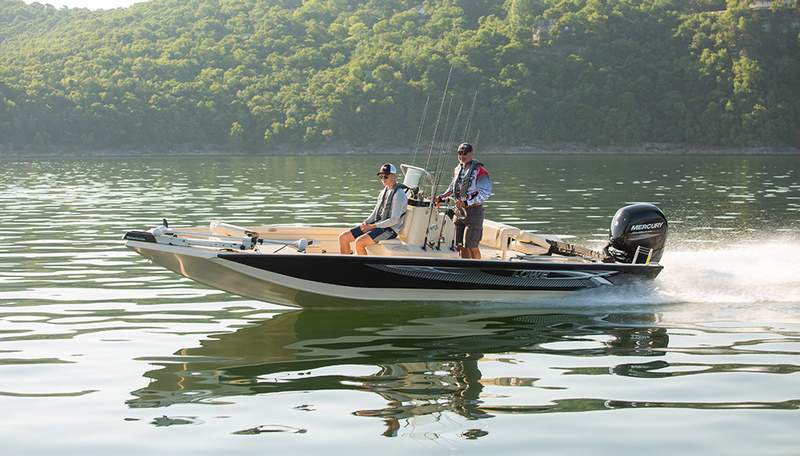 For example, if you ask a buyer how s/he plans to use the boat and the answer is "fishing," you can bring up fishing-related details that might not have made it into the ad. And if several potential buyers ask the same question, consider adding the answer into your ad description. 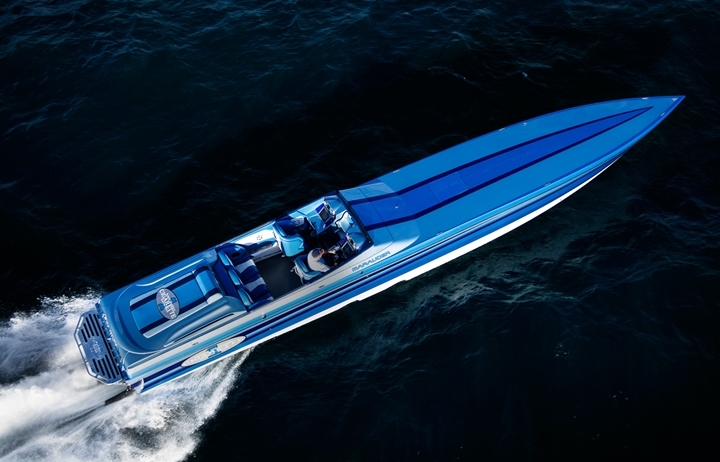 Be polite and business-like, and encourage any serious buyer to come look at the boat. Remember, anyone who takes the time to respond to your ad could be the next owner. 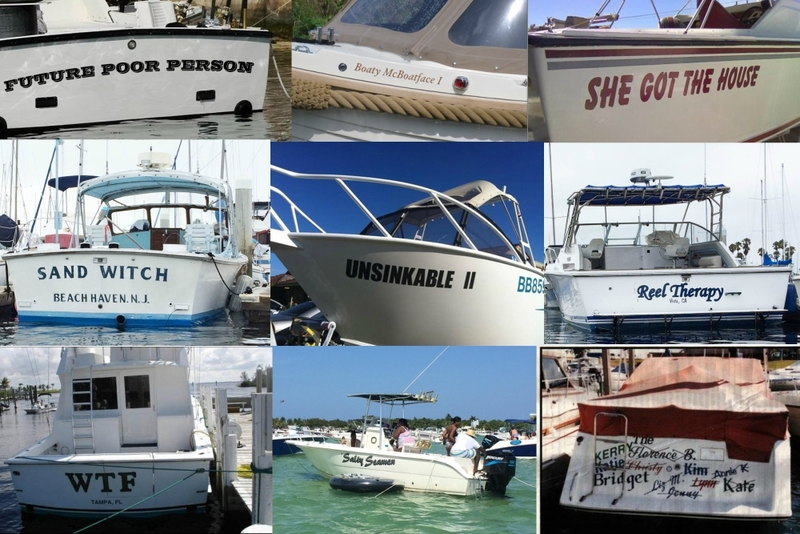 Killer Cruisers of 1998: Used Boats for Sale!